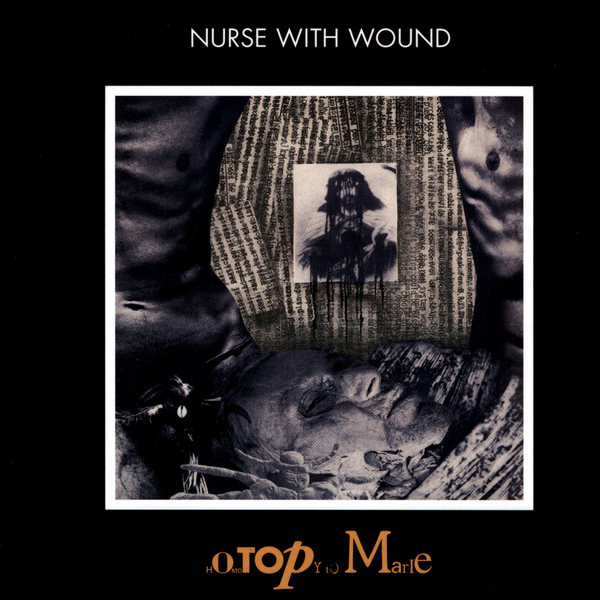 1982's Homotopy To Marie was Nurse With Wound's fifth album proper, though Steven Stapleton has since declared that this should really be considered the first. 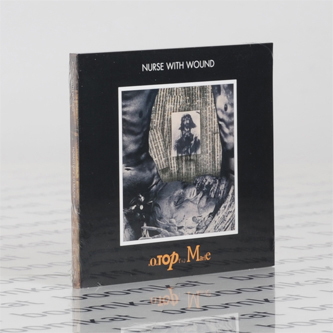 It was this album that marked Stapleton transforming Nurse With Wound into an ongoing solo project (in its essence at least), with this set of tracks taking shape over the course of several consecutive Fridays at the IPS Studios in London. These prolonged sonic excavations involved old-school tape splicing and creepy avant-garde tonal collisions, making for one of the most outstanding examples of NWW's dark, concrete occultism. Even today, these pieces sound staggeringly beautifully made, and sit alongside The Hafler Trio's finest works as examples of British electronic music's visionary experimental underground.